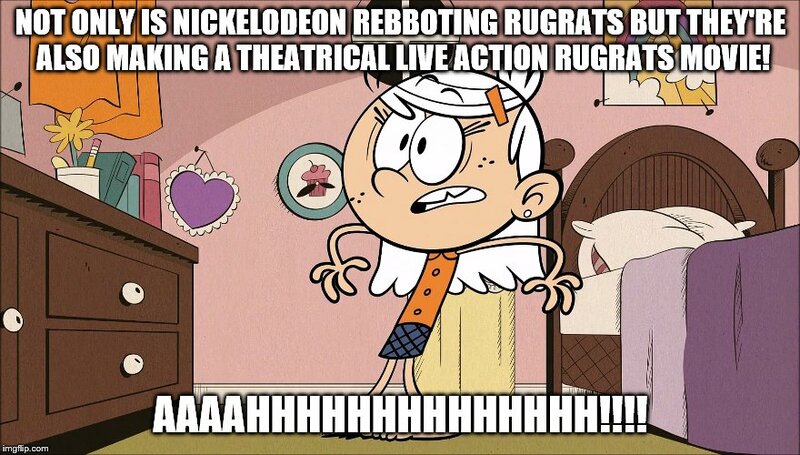 NOT ONLY IS NICKELODEON REBBOTING RUGRATS BUT THEY'RE ALSO MAKING A THEATRICAL LIVE ACTION RUGRATS MOVIE! AAAAHHHHHHHHHHHHHH!!! !